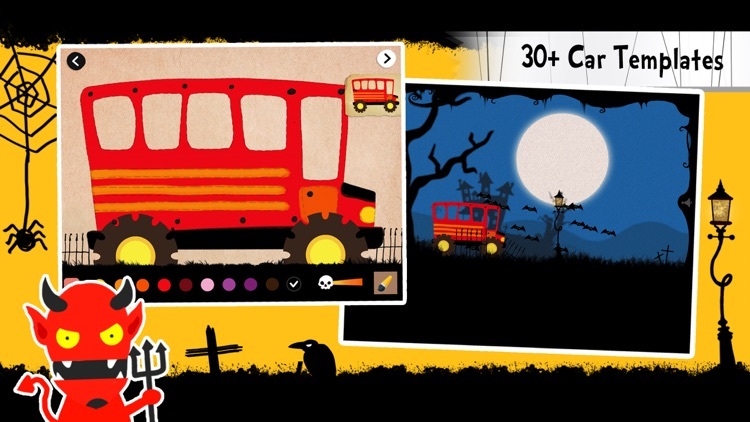 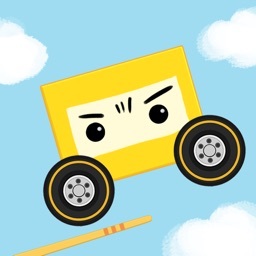 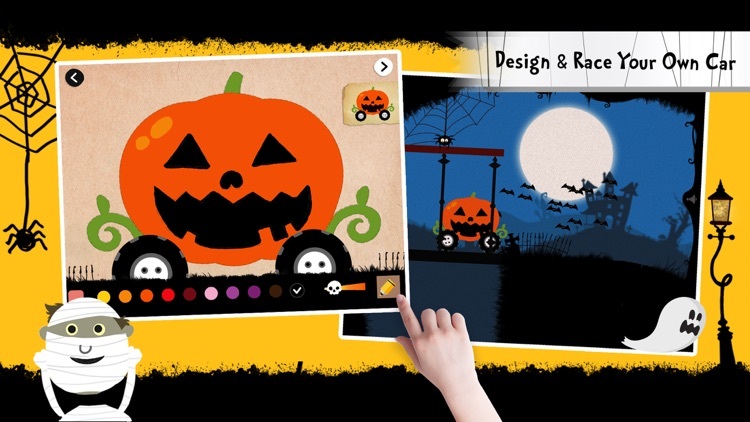 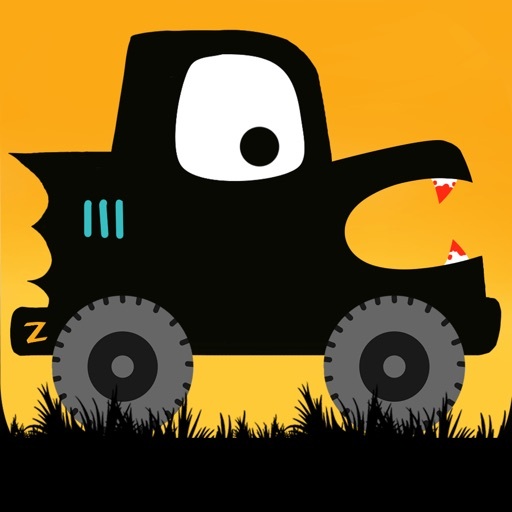 Labo Halloween Car(4+) by Labo Lado Inc. 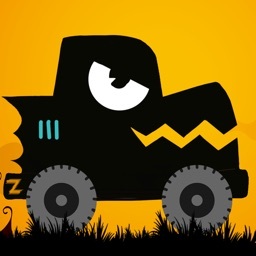 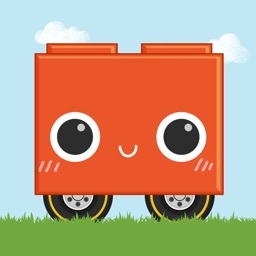 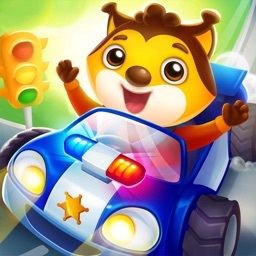 This app comes with 30+ tutorials that walk you through the process step-by-step, or allows you to draw a car freely as you wish. 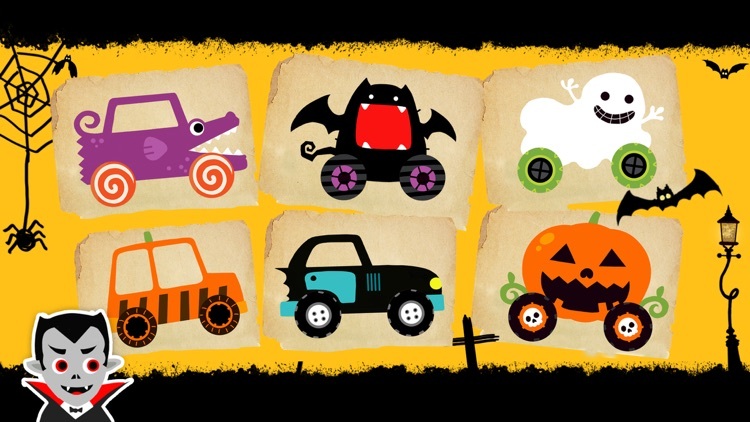 You can decorate the car with thirteen different colors.Other add-ons include 25 sets of tires that can be customized in size and spacing, a lots halloween-theme stickers and lights for more flair. 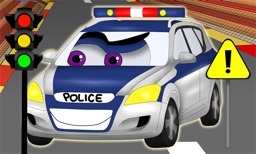 Once You are happy with their vehicle, you can then use it on one of 21 roads. 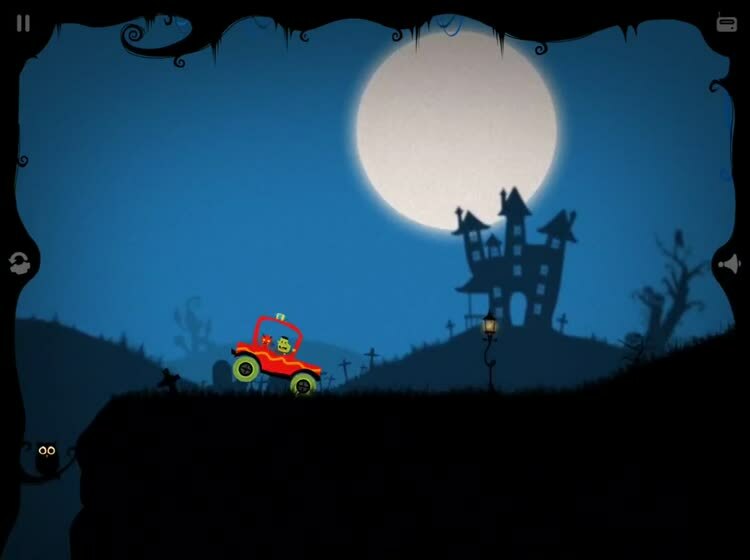 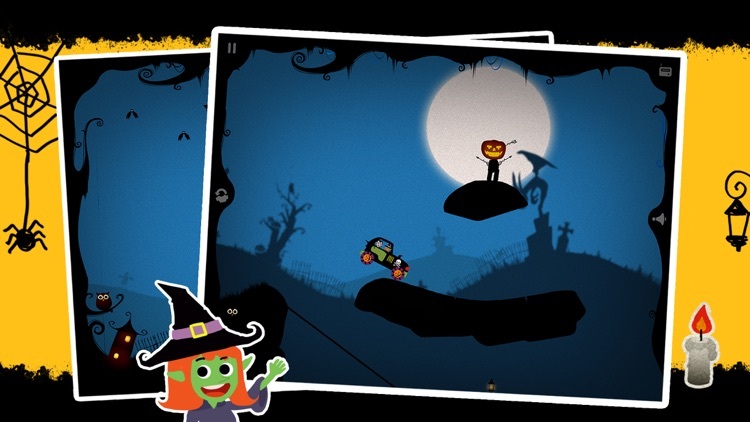 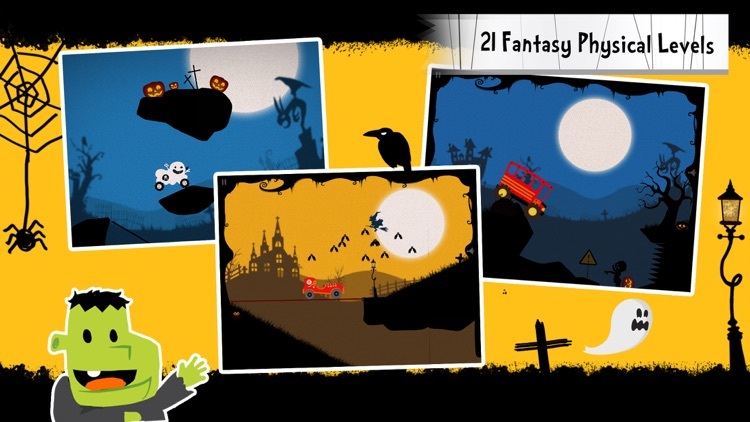 Each road is a mini game and there are spooky obstacles to watch out for along the way!